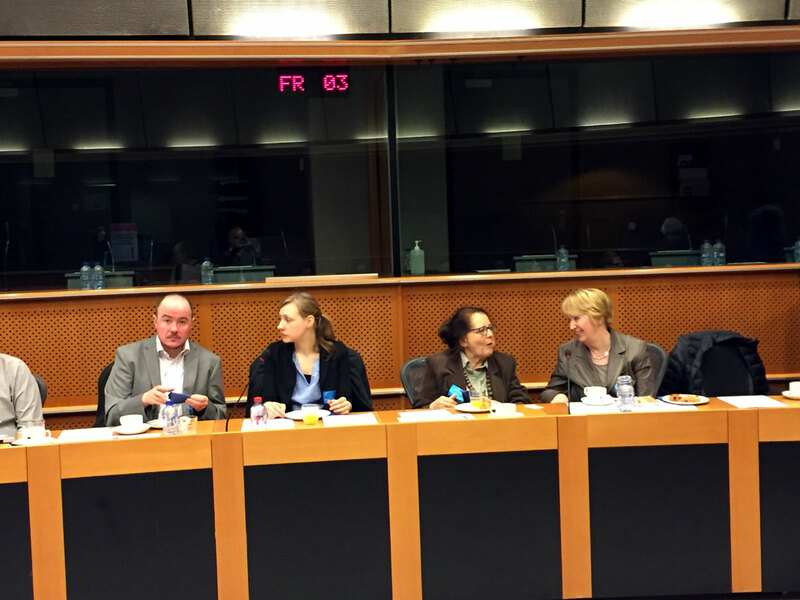 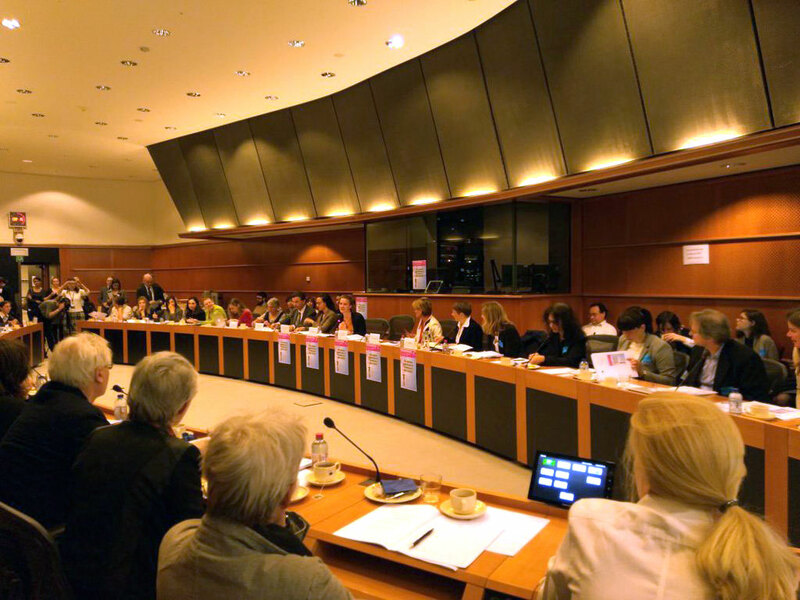 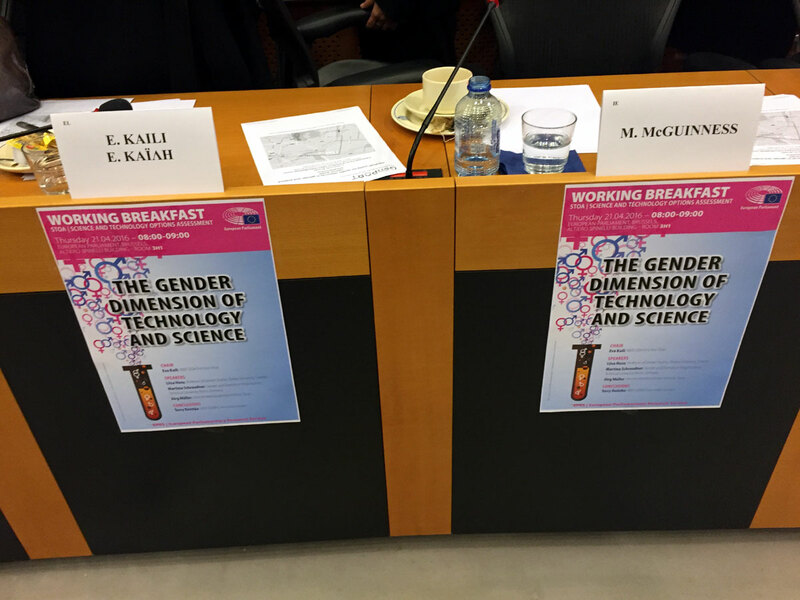 The Working Breakfast at the European Parliament held on 21 April 2016 in Brussels, hosted by Science and Technology Options Assessment (STOA) of the European Commission, was dedicated to gender dimension of technology and science. 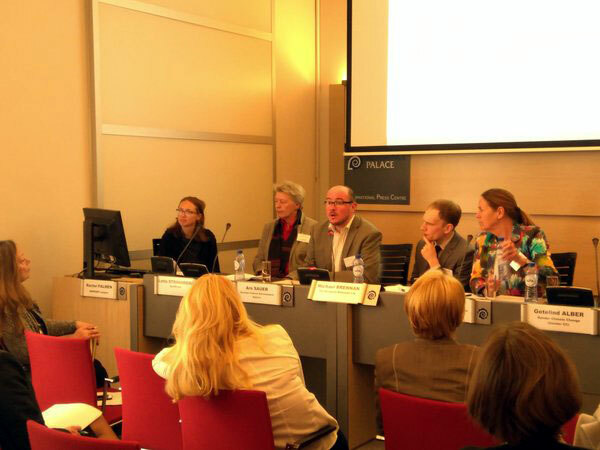 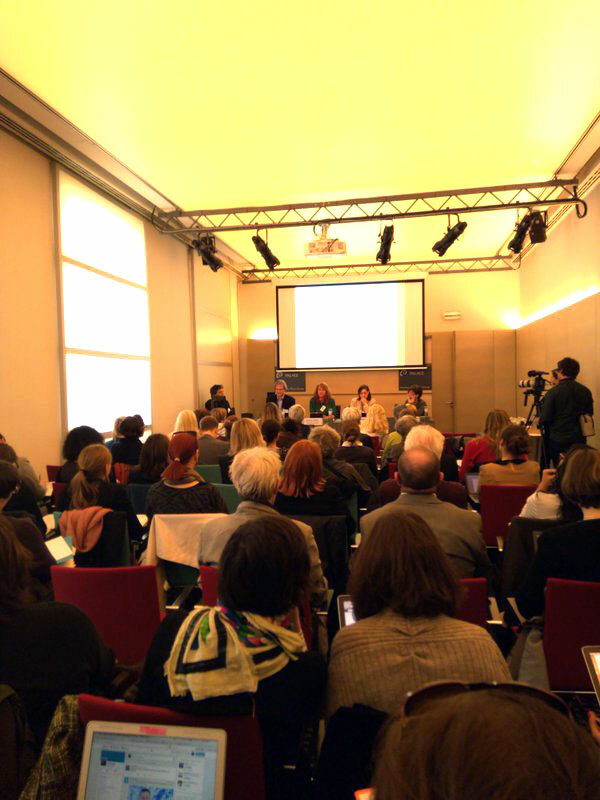 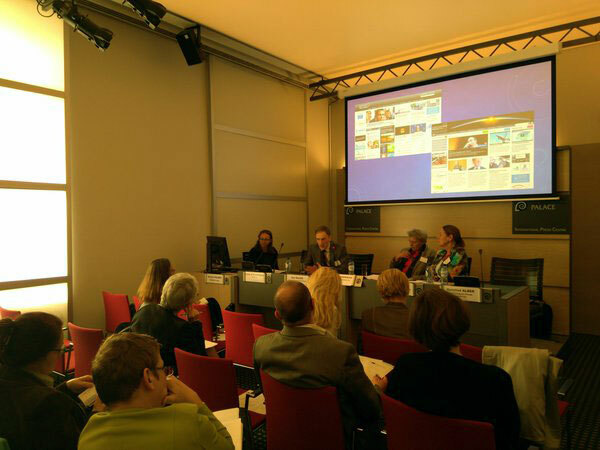 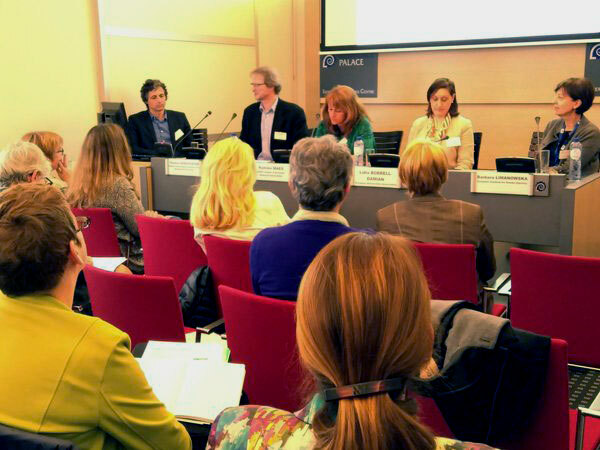 This event, followed by a Stakeholder Forum, officially marked the launch of the GenPORT portal (www.genderportal.eu). 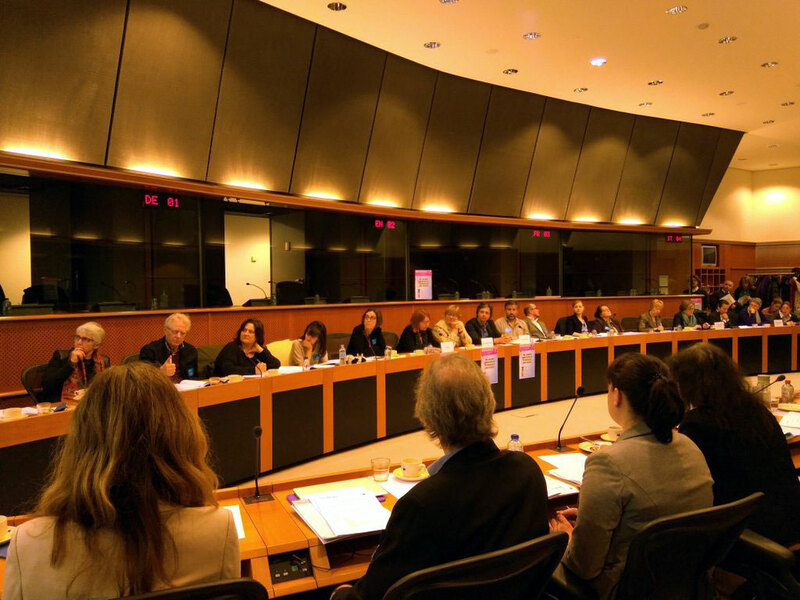 Representatives of Intersection, together with оther participants in GenPORT project from across Europe, joined to hear from and exchange with MEPs, research funders, research performing organizations and other key stakeholders concerned with Gender in STEM. 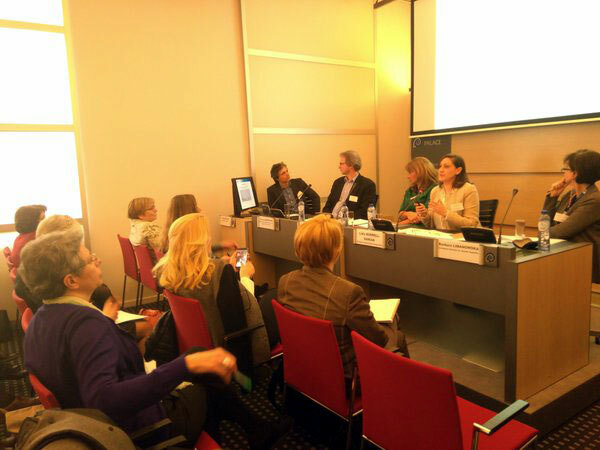 After the Working Breakfast, Intersection representatives joined Stakeholder Forum dedicated to GenPORT portal for quality resources in gender and science Launch event. 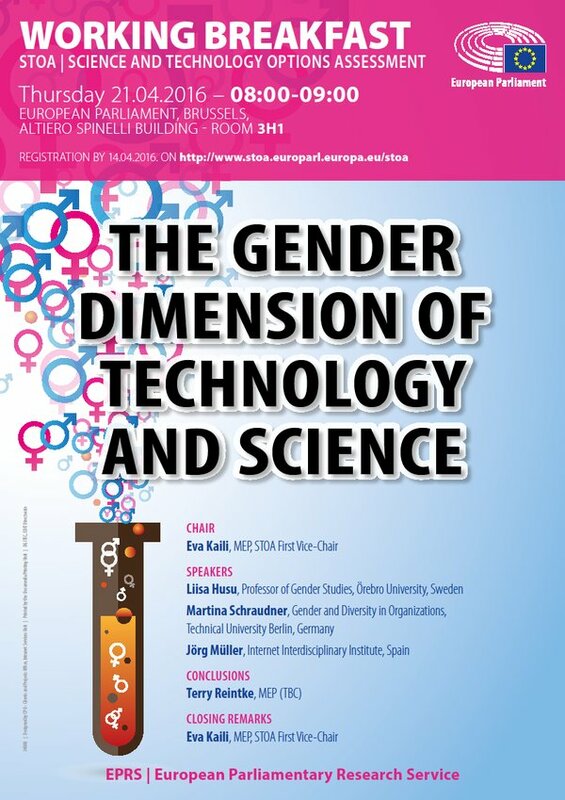 During the sessions different gender dimensions were explored, from closing the information gaps and improving access to new resources and expertise, to ensuring that knowledge is widely communicated to achieve shared understanding of gender issues in science.